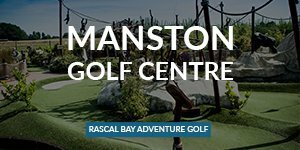 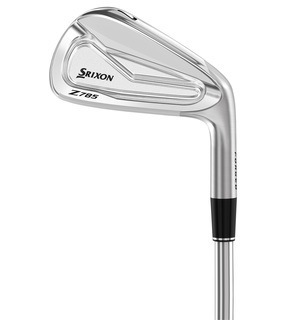 You'll love the incredible feel and control that this player's iron from Srixon provides, not to mention the improved workability that'll enable you to go pin-seeking at will. 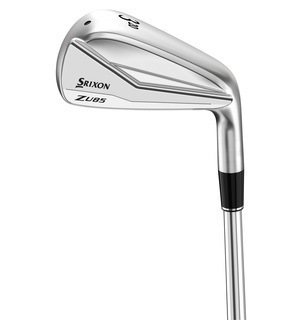 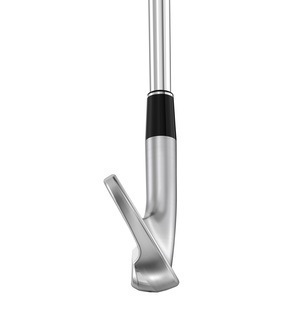 The Z 785 irons have a huge amount of workability, thanks to a tour cavity which allows for versatile shot-shaping. 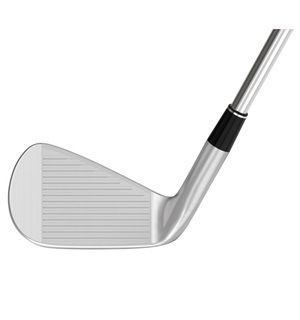 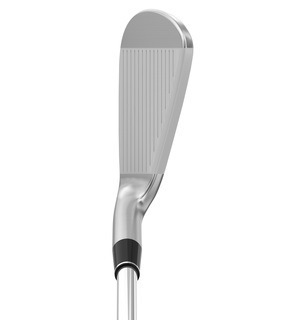 The feel is also exceptional with each iron being forged from a single billet of soft 1020 carbon steel. 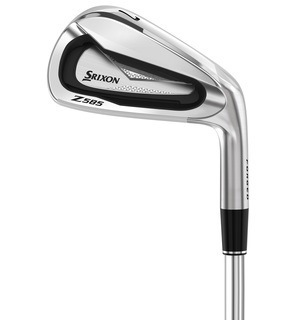 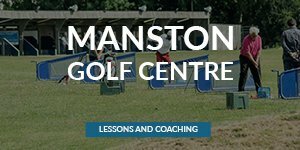 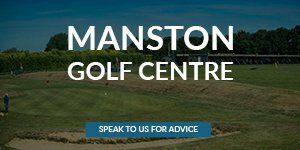 With the more forgiving Z 585 irons also in Srixon's range, come and see us for a custom fitting where we can look at mix and matching these two iron models to give you the perfect make-up for your game.